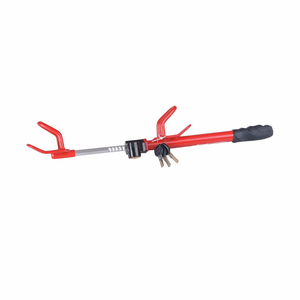 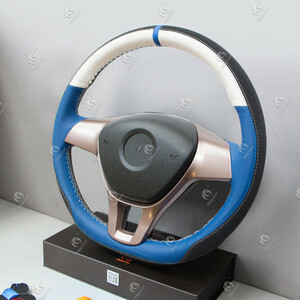 Guangzhou Weima Cheyi Auto Parts Co., Ltd.
Qingdao Summit Industrial Co., Ltd. 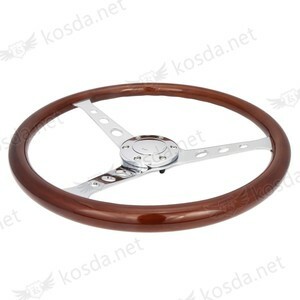 Some owners prefer to just dress up their factory steering wheels with accessories such as leather covers and inserts, which go over the original wheel. 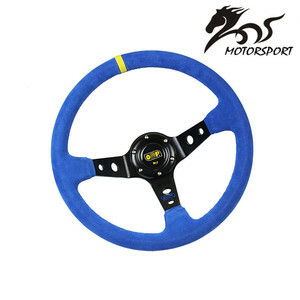 TNT To North America,Europe,Asia and AU,shipping only takes 5-7 days; to other countries,it will take about 7-10 days. 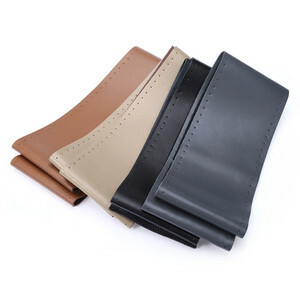 EMS To North America,Europe,Asia and AU,shipping only takes 5-7 days; to other countries,it will take about 7-10 days. 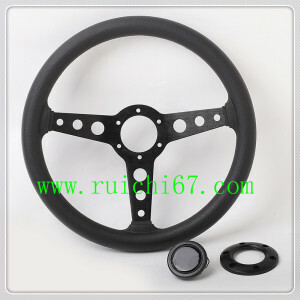 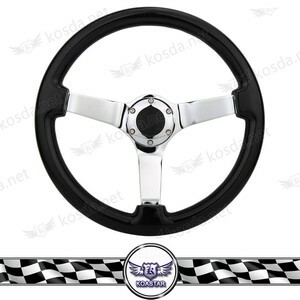 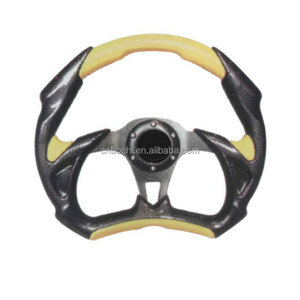 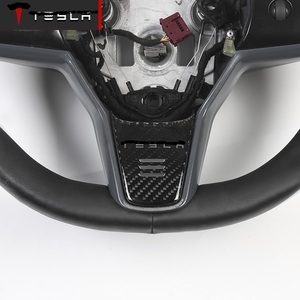 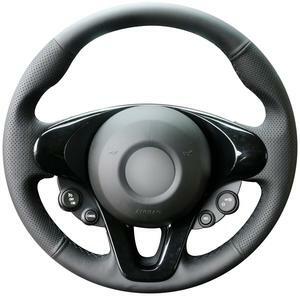 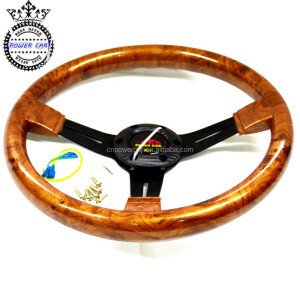 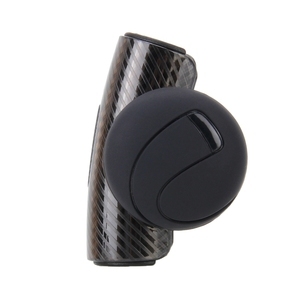 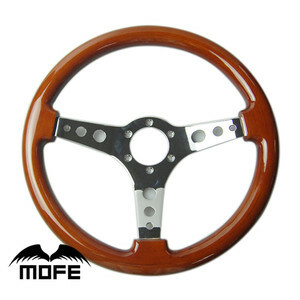 Alibaba.com offers 628 used car steering wheels products. 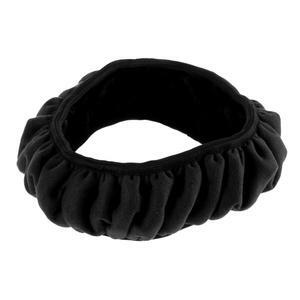 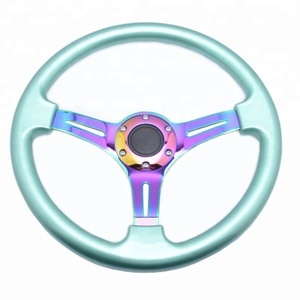 About 27% of these are car steering wheel, 8% are steering wheel covers, and 3% are other interior accessories. 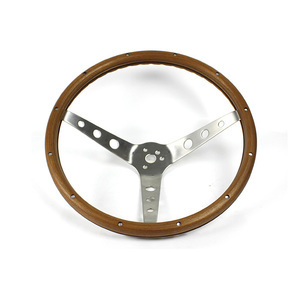 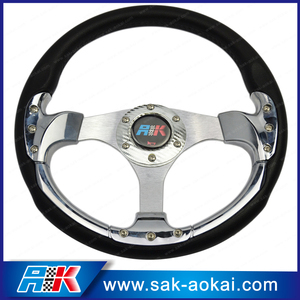 There are 629 used car steering wheels suppliers, mainly located in Asia. 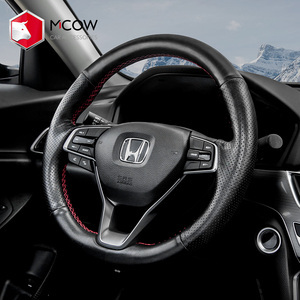 The top supplying countries are China (Mainland), Malaysia, and Hong Kong, which supply 97%, 1%, and 1% of used car steering wheels respectively.